You will live in joy and peace. The mountains and hills will burst into song, and the trees of the field will clap their hands! 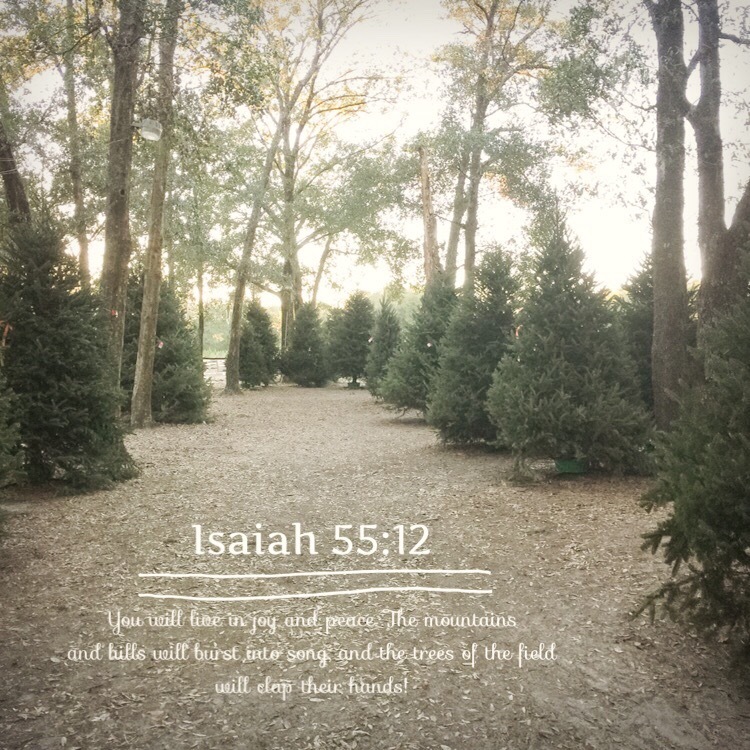 This entry was posted in Bible verses on photos, Inspirational photography and tagged joy, peace, trees.